Bleu de Paname Velvet Mock Neck Sweat Navy | END. 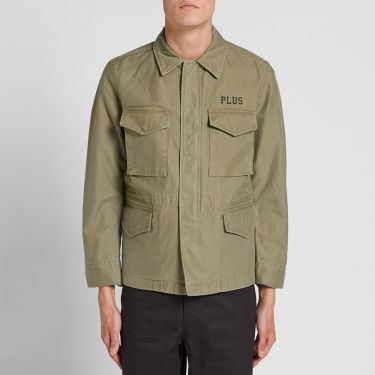 Crafted in Japan to the label's usual exacting standards, the Head Porter Plus Army Jacket is their take on a classic piece of military apparel. 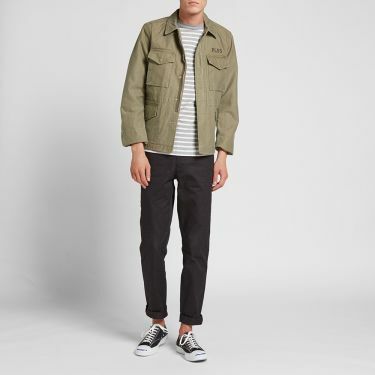 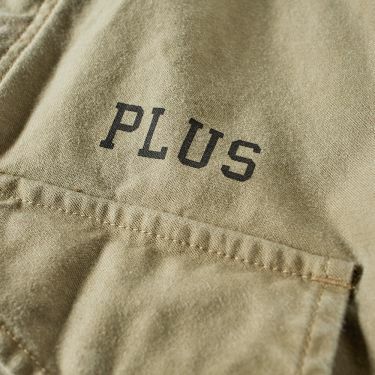 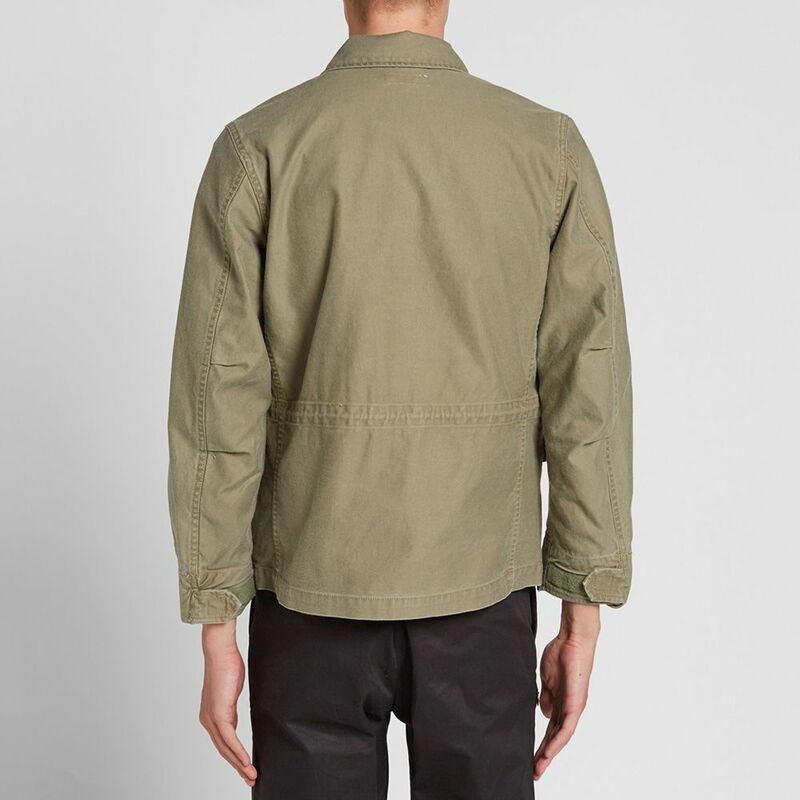 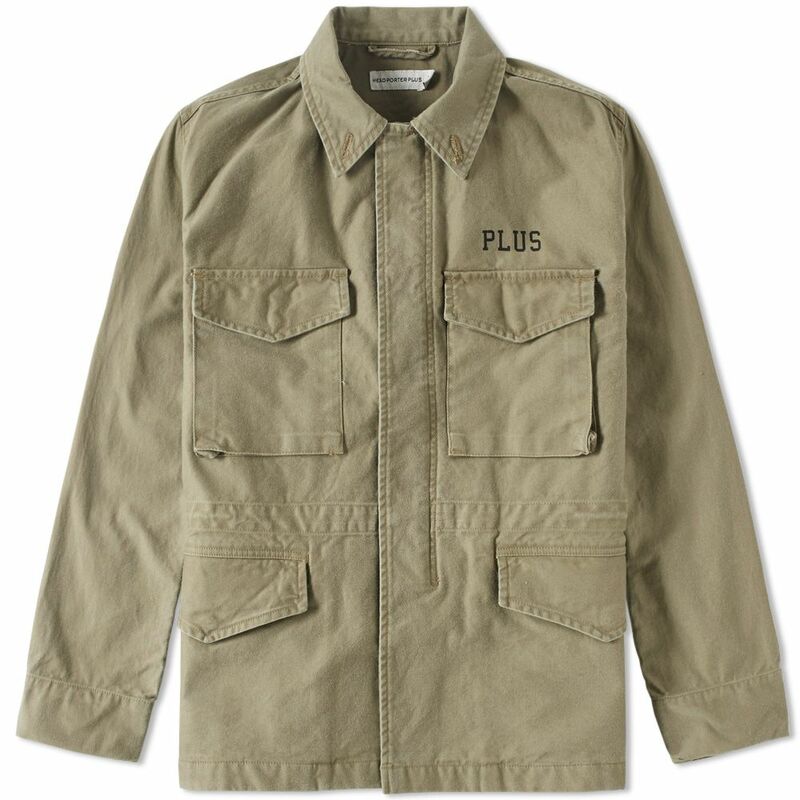 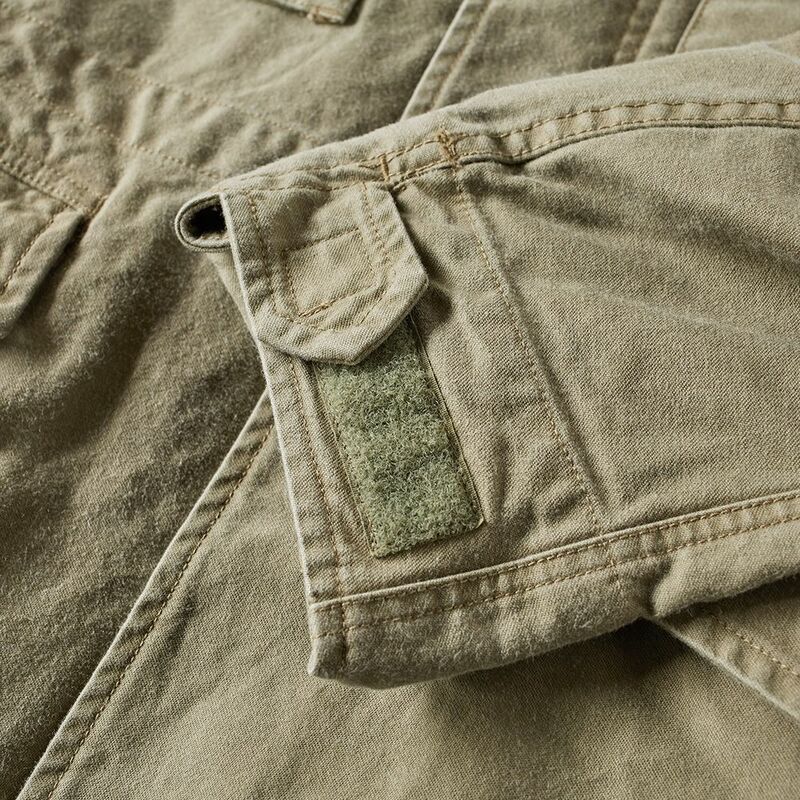 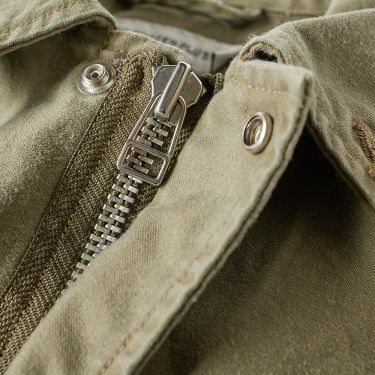 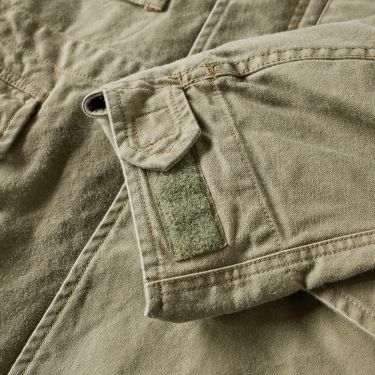 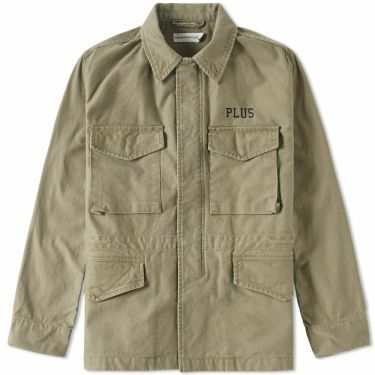 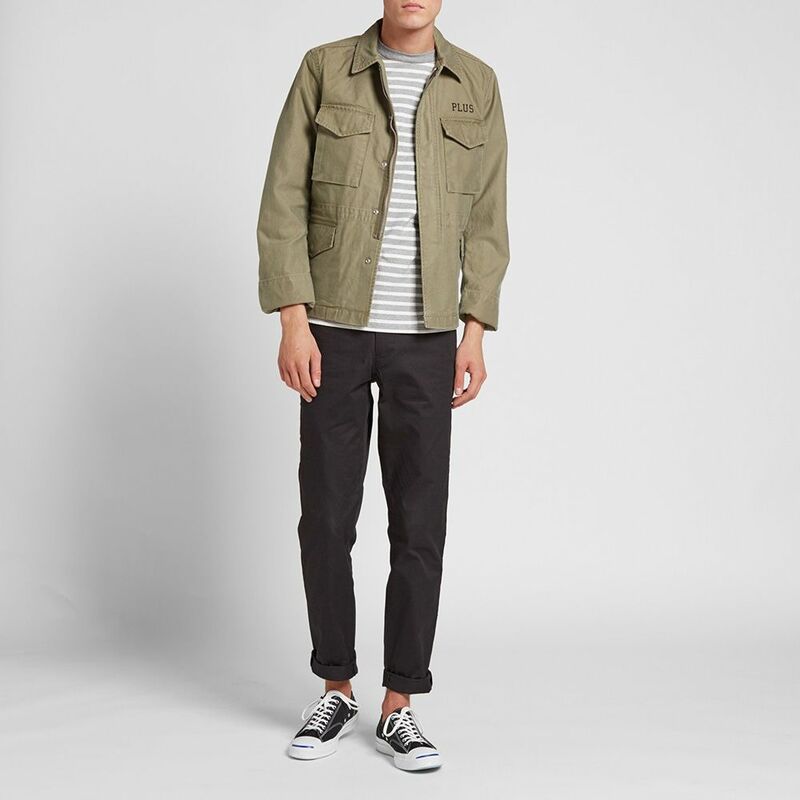 Constructed from a cotton twill and featuring four flap pockets to the front, the jacket is finished with a printed 'PLUS' logo to the chest and a drawstring to the inside allowing you to adjust the waist as desired.